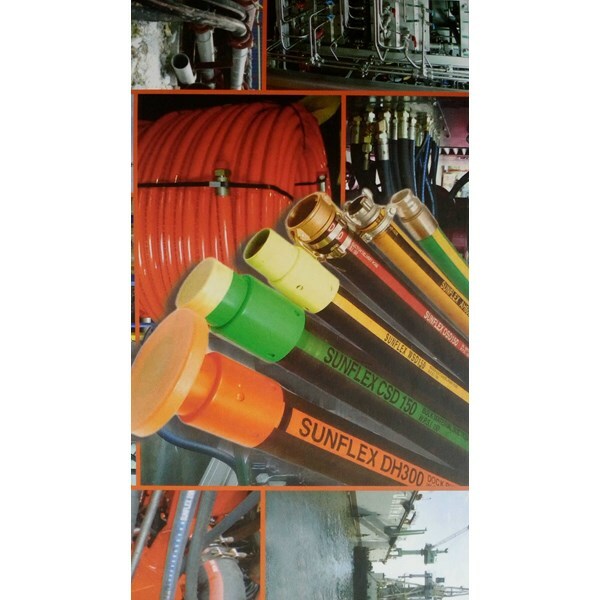 SUNFLEX Industrial Hose full range of industrial rubber certified with ABS BV DNV Lloyds. 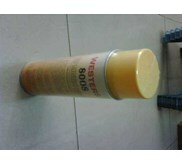 Range Air water Food Bevarage Material handling Oil Petroleum Acid Chemical Hot water steam. 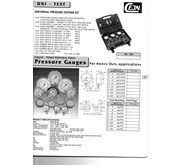 Size range 3 16 to 12 and working pressure up to 1 200 Psi. 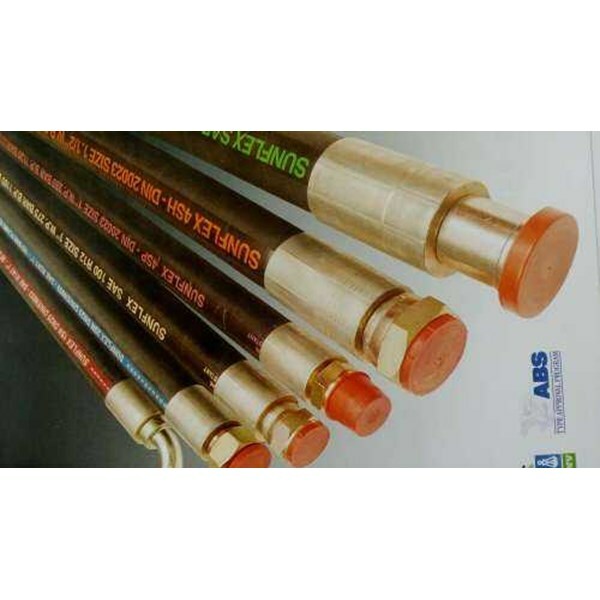 Hydraulic Hose Range Steel wire braided textile braid multi spiral wire waterblast size range 3 16 to 13 and working pressure up to 12 000 Psi ARTIFEX Stainless steel flexible hoses for oil water hot water steam gas air chemicals . 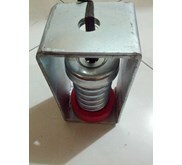 Size range 1 4 to 12 . working pressure 200 deg C to 700 deg C. material Stainless steel AISI 304 316. 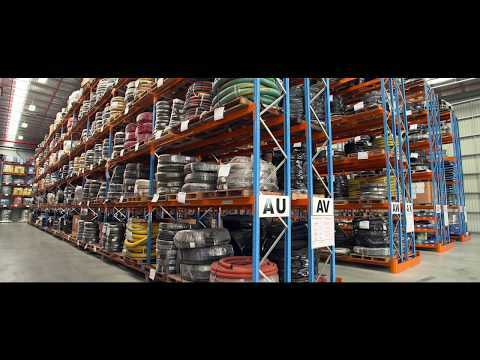 TIPSA ARMTEX fire hose petrochemical industries navies mining . 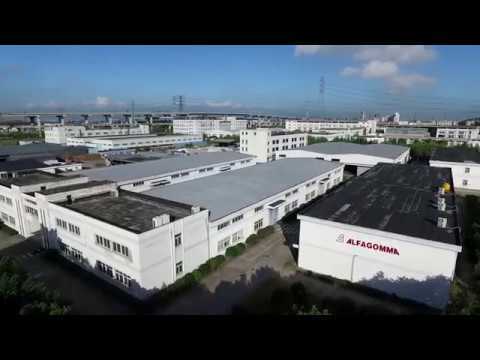 1 1 2 and 2 1 2 are FM approved size range 1 1 2 to 4 . working temperature 37 deg C to 50 deg C UNIGASKET PTFE hoses PTFE tape wrapped convulated hoses convulated PTFE hoses tubes Polyurethane tubing. 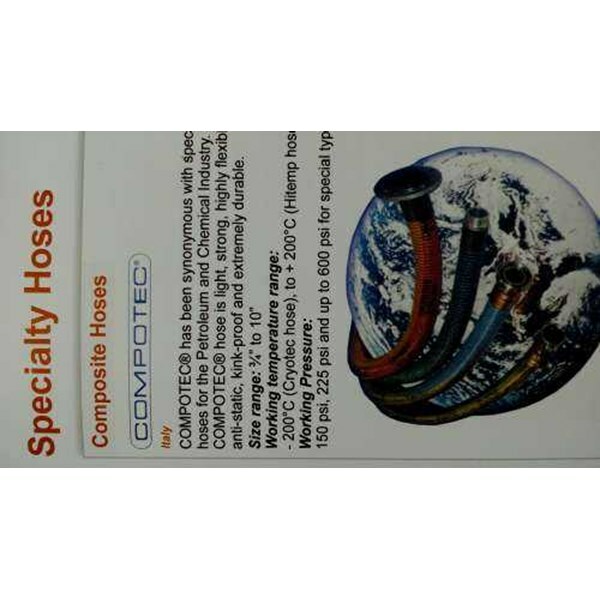 size up to 4 . working temperature 73 dec C to 260 deg C TELEFLEX formerly Astraflex all chemicals non flammable lightweight performable solvent resistence range smooth bore PTFE hose convoluted PTFE . size rage up to 4 . temp range 60 deg C to 260 Deg C COMPOTEC for petroleum chemical industry light strong highly flexible anti static kink proof and extremely durable. 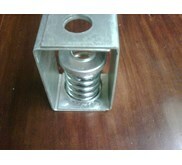 size 3 4 to 10 . working temp 200 deg C cryotec hose to 200 deg C. working pressure 150 Psi 225 Psi and up 600 Psi. 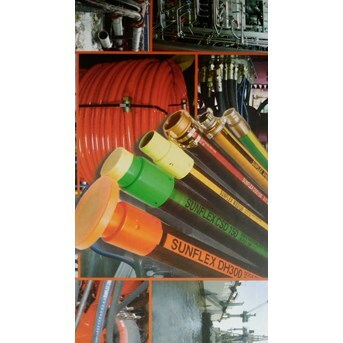 COPPER STATE RUBBER Rotary drilling hose super regular Choke and kill hose submarine offshore petroleum loading hose line hose. 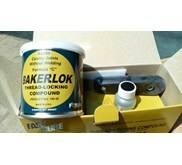 size 1 2 to 10 working pressure up to 15 000 Psi. 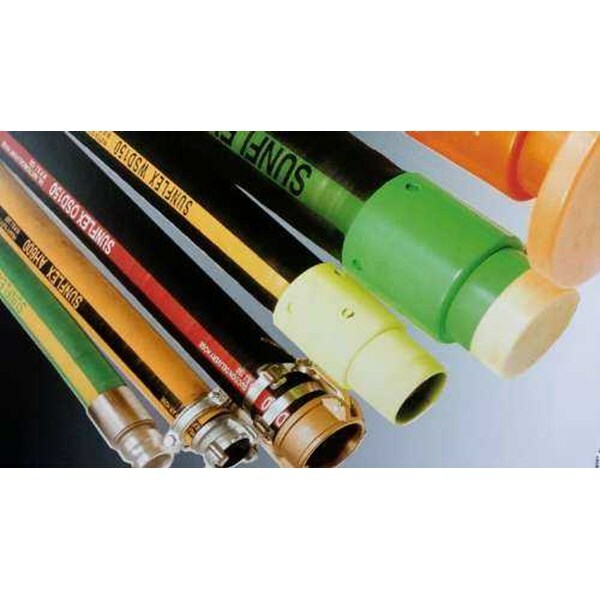 TRANSFER OIL thermoplastic hose medium very high pressure . size 5 64 to 2 1 8 . working press up to 11 500 PSi. 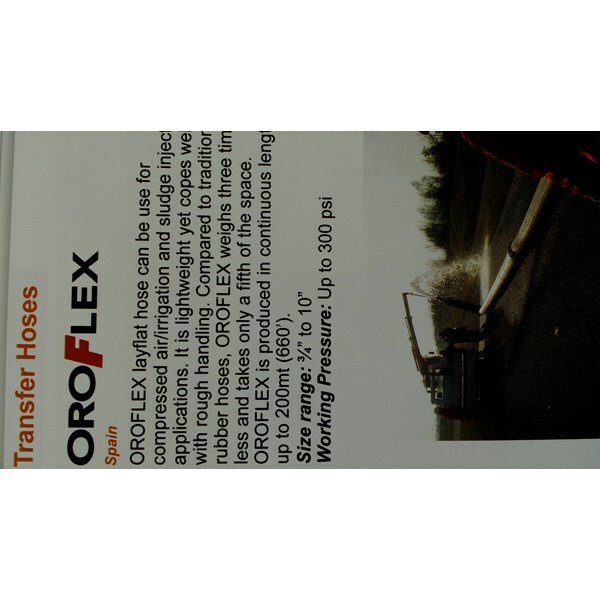 OROFLEX Transfer hose . use for compressed air irrigation sludge injection application.the waight is 3 times less and take only fifth of the space size 3 4 to 10 . working pres up to 300 Psi.